Leaving South Africa, I felt confident, after having spent a couple relaxing weeks studying up on the trip and learning about the hazards of off-road driving. skills like maneuvering through deep, heavy sand, dealing with giant elephants charging at your truck, and sleeping in a tent while lions and hippos roam free beside you. However, standing there in the airport parking lot as rain started to pour down, I began to question myself as Mr. Snake causally explained the details of this specially modified, safari monster. 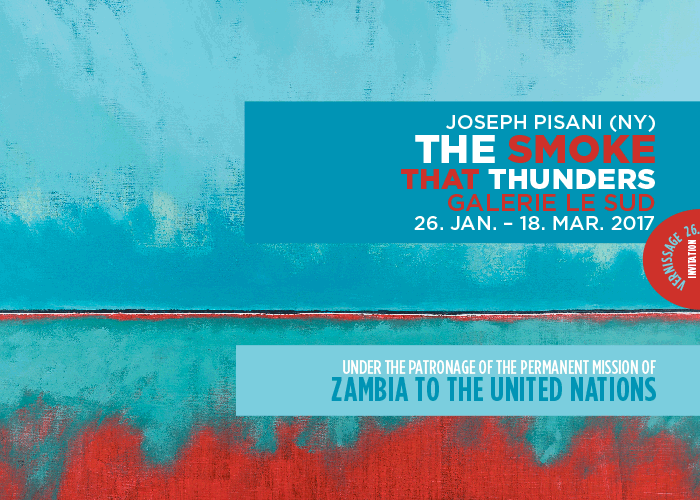 Join me at my next solo exhibition, “The Smoke that Thunders” (the native name for the Victoria Falls), where I’ve translated this amazing journey into paintings, photographs and sculptures. For an invitation, be sure to sign up for my newsletter. Exhibition Dates: Thursday, 26. January through Friday, 18. March, 2017. Bravo! 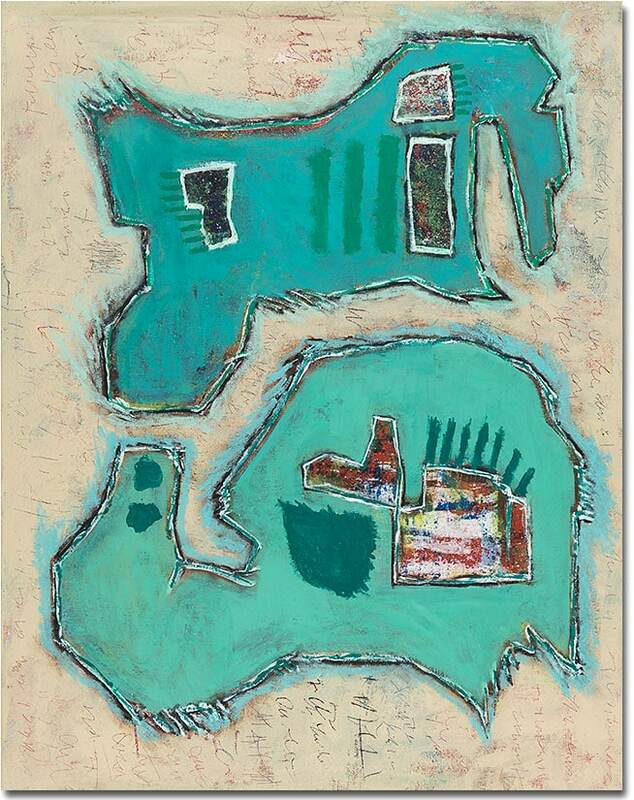 Ideas and concepts like this can greatly help to advance the art world and broaden both it and the exchange of cultural ideas. I look forward to seeing more of your work. 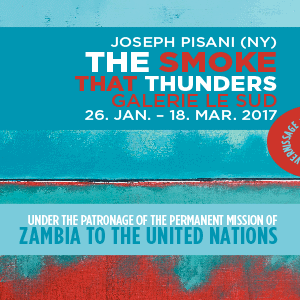 The Smoke that Thunders: Love it!